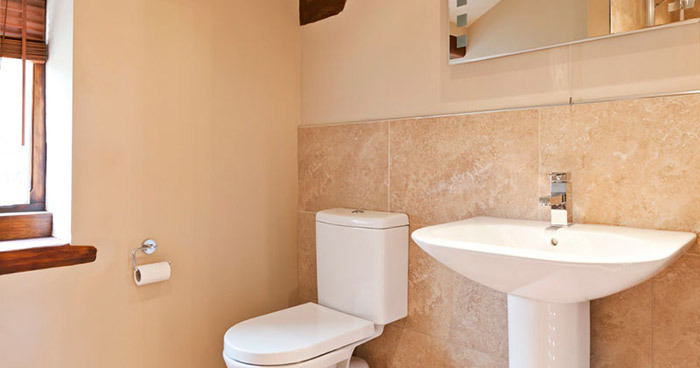 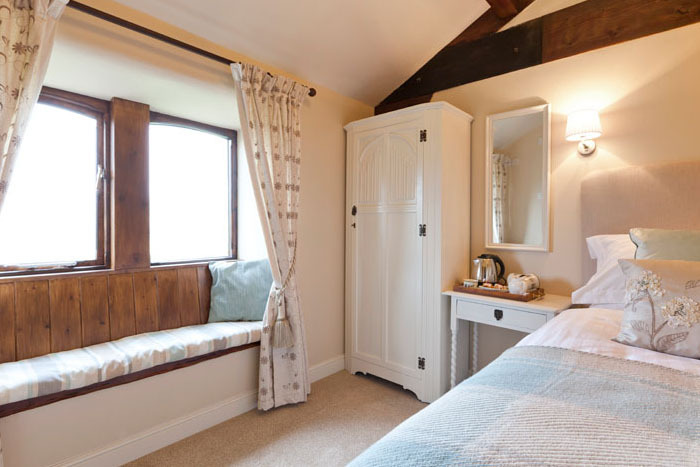 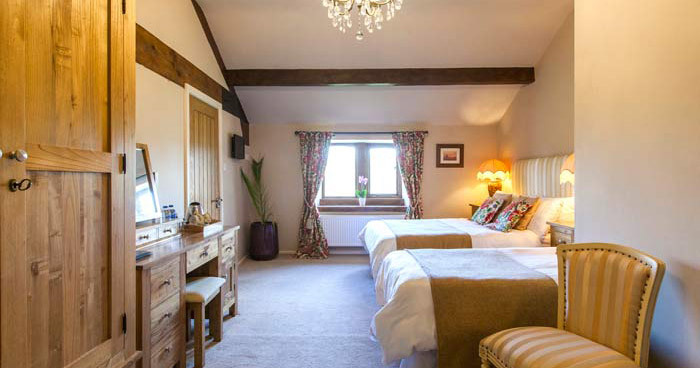 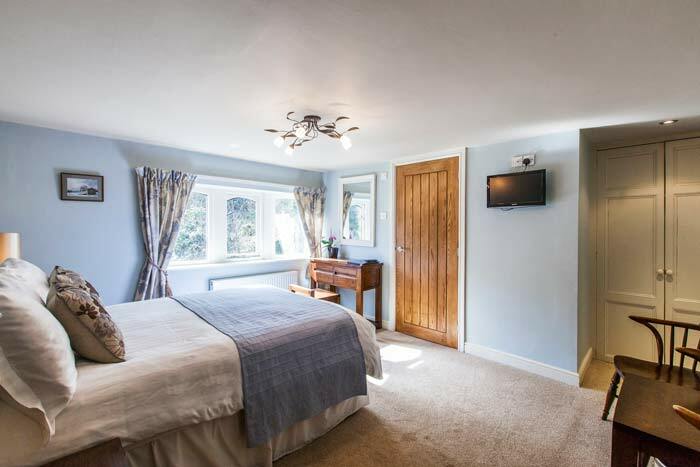 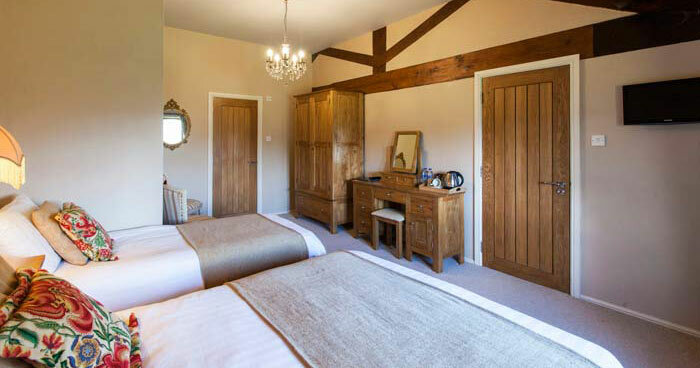 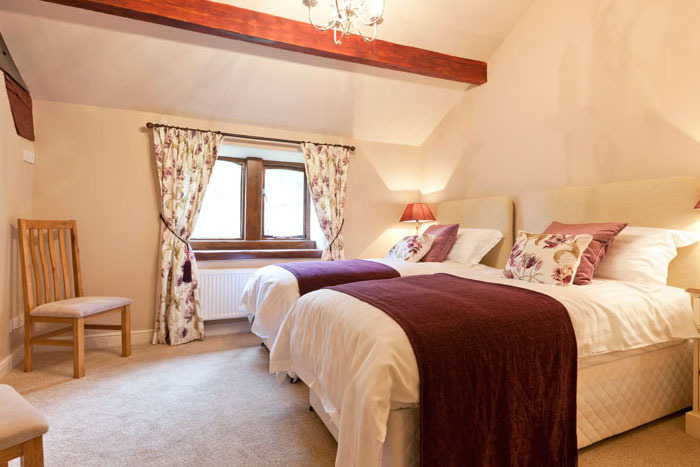 A family friendly room incorporating a comfortable double and single bed with a luxurious shower room, with enough room for a cot or extra bed if required. 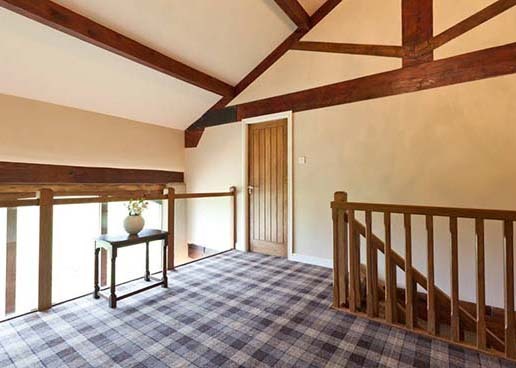 This bright modern room has high ceilings, beams and uninterrupted views over the valley. 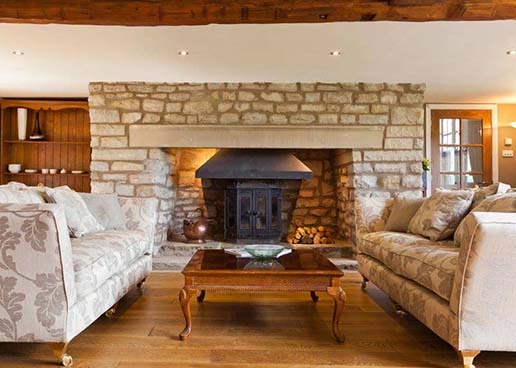 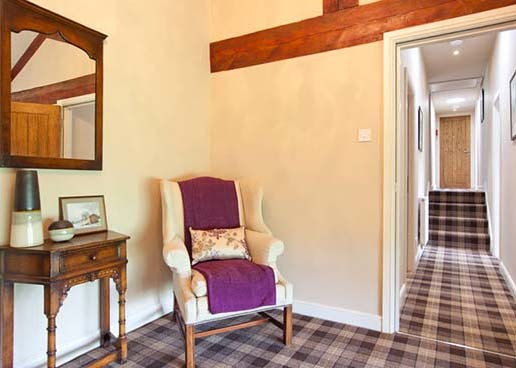 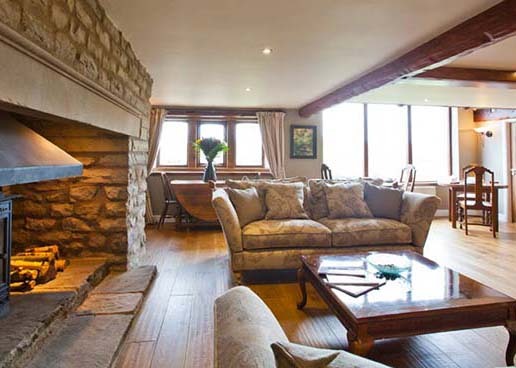 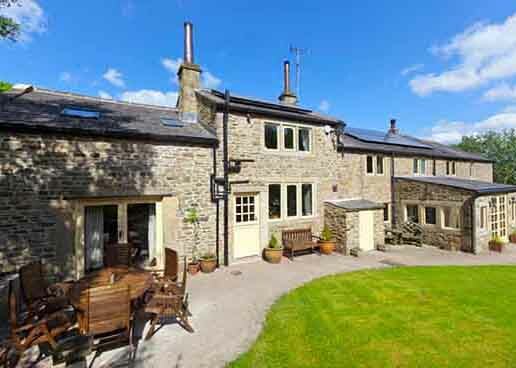 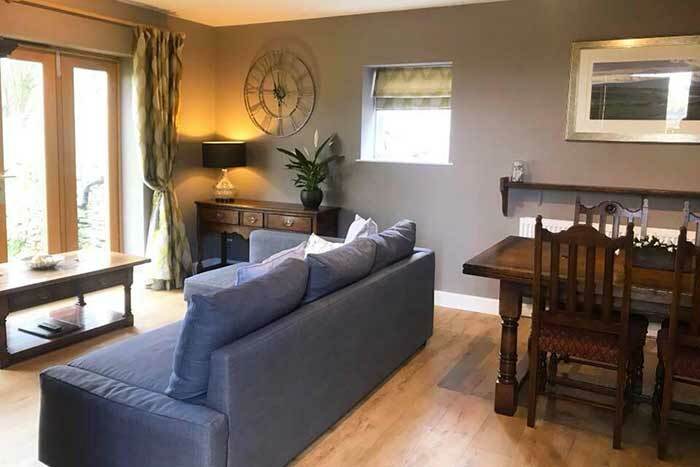 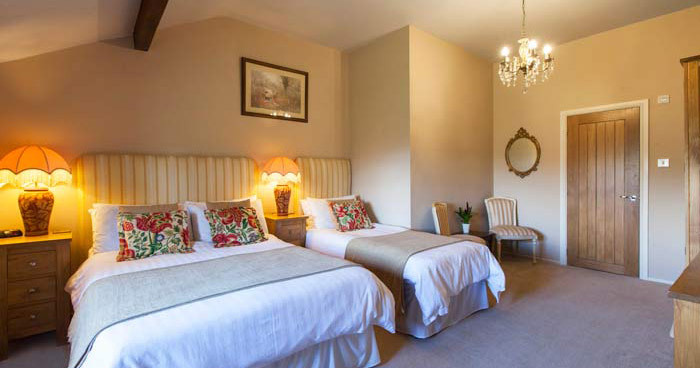 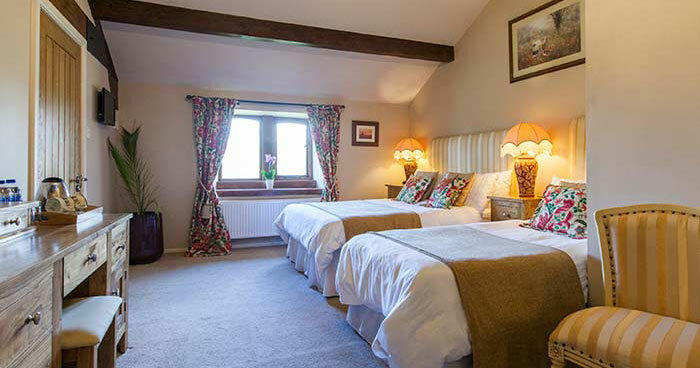 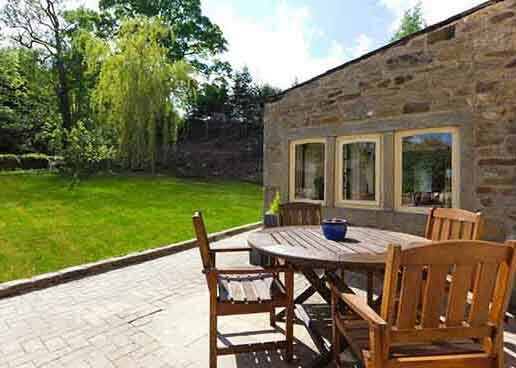 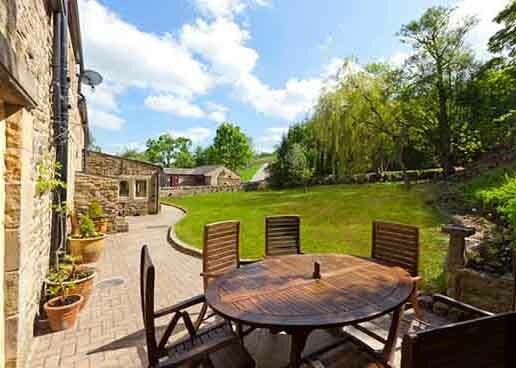 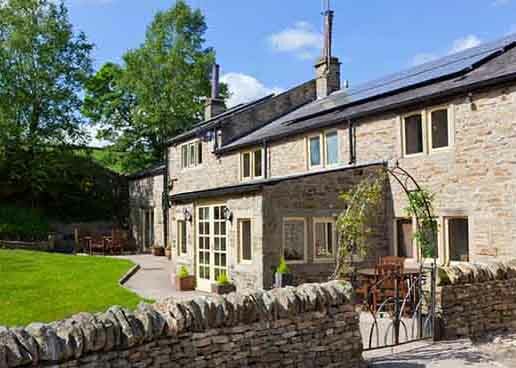 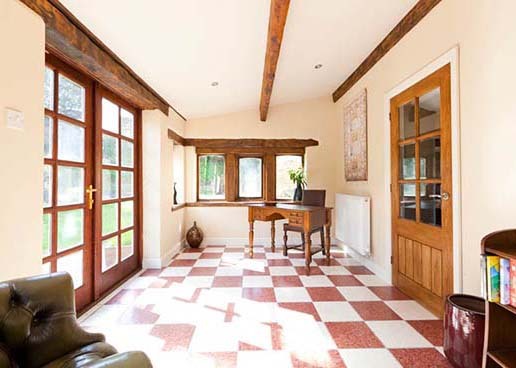 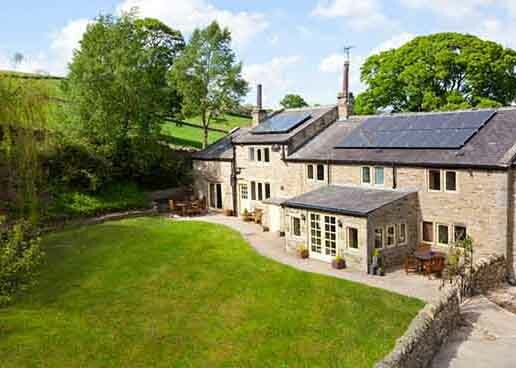 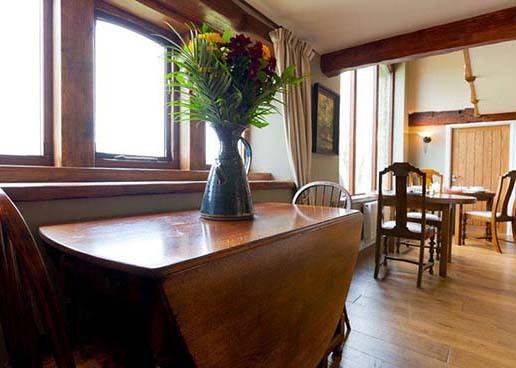 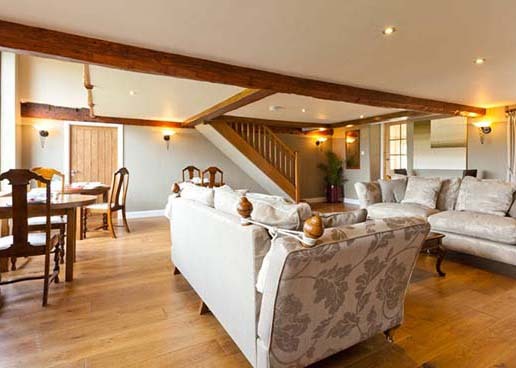 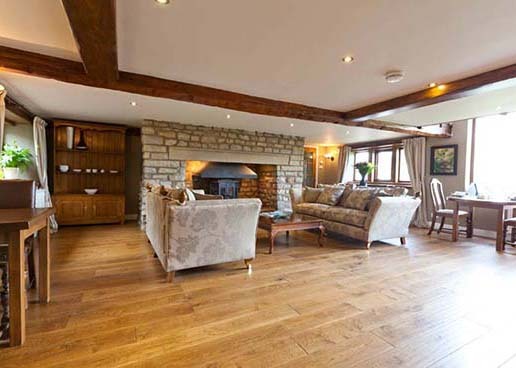 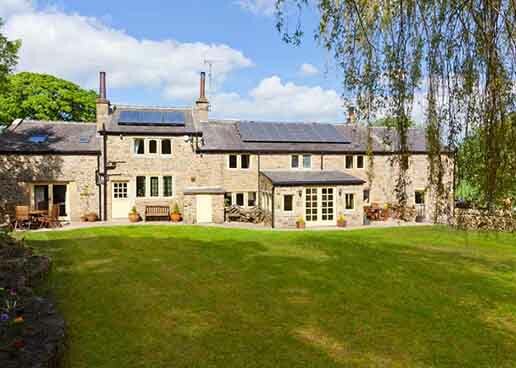 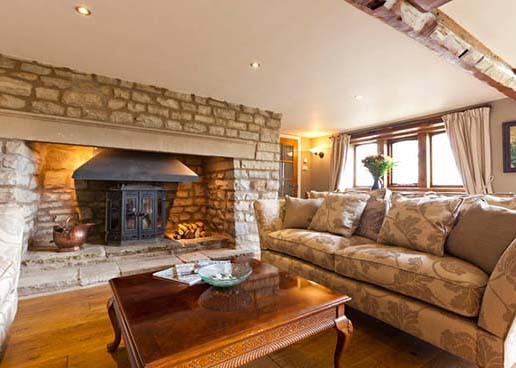 A perfect base for your holiday in the Yorkshire Dales, with lots of room for the children to run and play while you relax taking in the atmosphere from within the grounds.